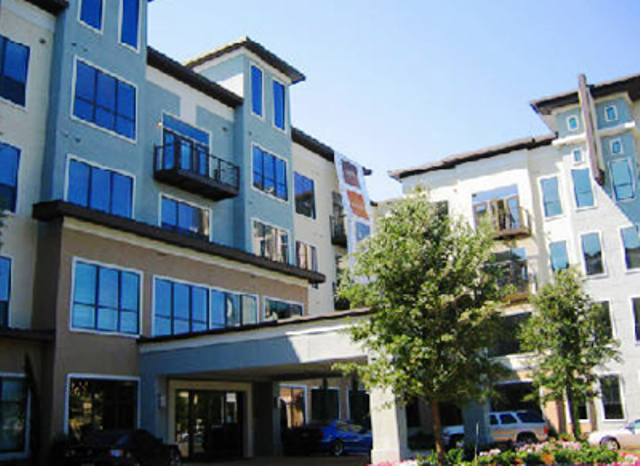 IMT Seville Uptown is conveniently situated in Uptown Dallas, TX just moments from eateries, entertainment and shopping. Enjoy taking a dip in their resort-style pool. Relax under their pool-side cabana and enjoy the tropical and serene setting. No matter how you choose to spend your time at home, IMT Seville Uptown affords you the lifestyle you want and the lifestyle you deserve. Choose a very personal residence from a selection of one and two bedroom homes. Step inside your new apartment home and you will understand why their tenants rave about the light, airy interiors so often found only in custom homes. All homes at IMT Seville Uptown have been highlighted in rich, natural tones boasting two-tone paint, 10-foot ceilings, granite counters, designer plumbing fixtures and wood plank flooring. Strategically located in Uptown Dallas, tenants enjoy urban living and state-of-the-art fitness facility, resort-style swimming pool, internet cafe, outdoor kitchens, and grills. Additionally, you are just minutes from sporting venues, entertainment hot spots and award winning restaurants with simple access to North Dallas Tollway and minutes from Love Field. IMT Seville Uptown – Living Proof of Living Well. Search more Uptown Dallas apartments for rent.